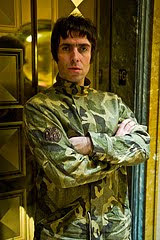 Beady Eye are currently on a nine date tour throughout North America playing gigs in Vancouver, Seattle, San Francisco, Los Angeles, Minneapolis, Milwaukee, Washington, New York and Boston. To celebrate the tour North American fans can pick up a limited edition 7" box set of their three singles 'Bring The Light', 'Four Letter Word' and 'The Roller'. 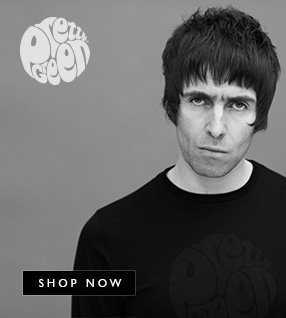 The 7"s are backed with three exclusive tracks not available on their Gold-selling debut album 'Different Gear, Still Speeding' which they released on their own label Beady Eye Records earlier this year. The box set also comes with three unreleased live tracks from their KEXP session, an exclusive 13" x 19" poster and digital download of all nine tracks. The box set usually retails at $39.99 but for the next six days fans can pick it up for $25.